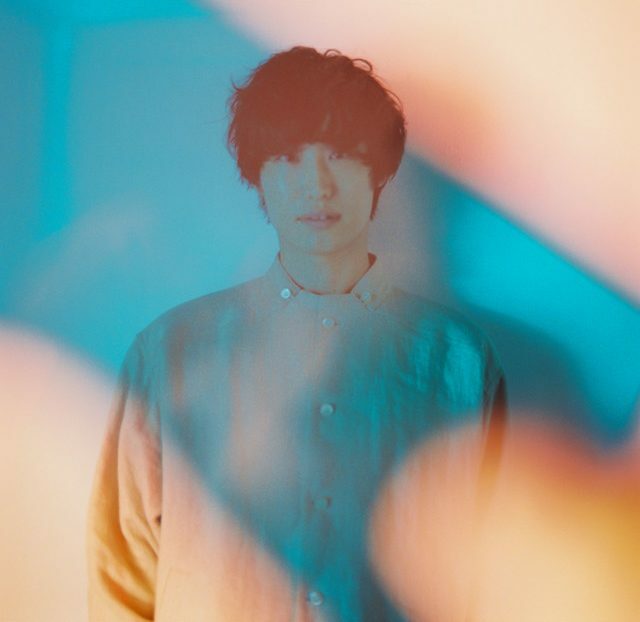 Singer/songwriter Fumiya Enuma, perhaps better known as the former singer and lead guitarist for rock trio plenty, has announced that he will be releasing his debut album on November 7th. Titled “#1,” this record will contain 12 songs which were written, composed, arranged, performed, engineered, and produced almost entirely by Enuma himself. 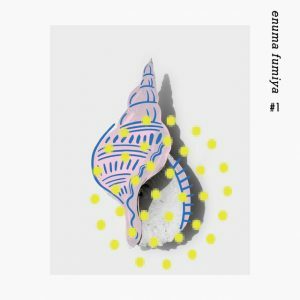 Though the album will only be released in a single version, each store which sells it will attach a special download code which will enable buyers to acquire live footage from Enuma’s first solo concert. He will support the release with a short one-man tour in January. You’ll find the cover and track list for “#1” below.